Mercifully Google (Thanks!) does a decent job of translation into Engrish of the Japanese press release about the Kenwood TMW-706 / TMW-706S. 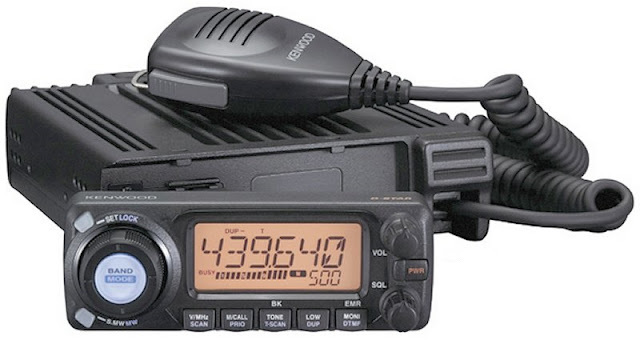 Apparently the TMW-706 / TMW-706S is a "D-Star Lite" radio - the low-speed interleaved digital voice / data system operating on 144 MHz and 440 MHz that Icom is now emphasizing instead of the original 1.2 GHz 128 Kbps version of D-Star.